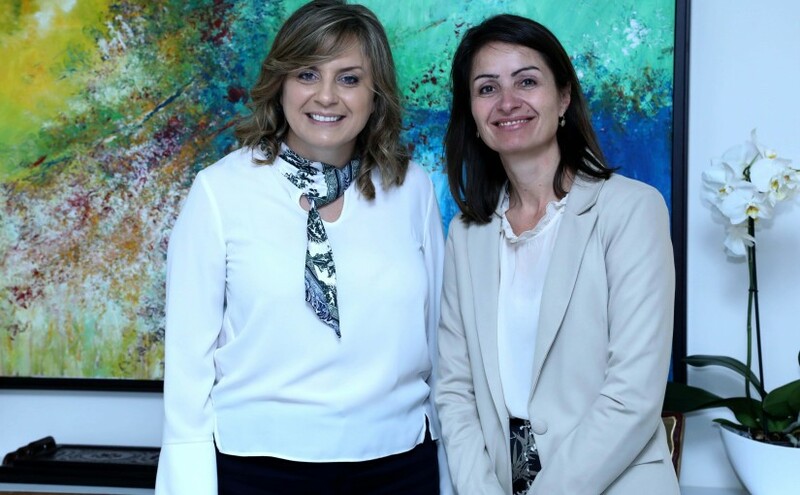 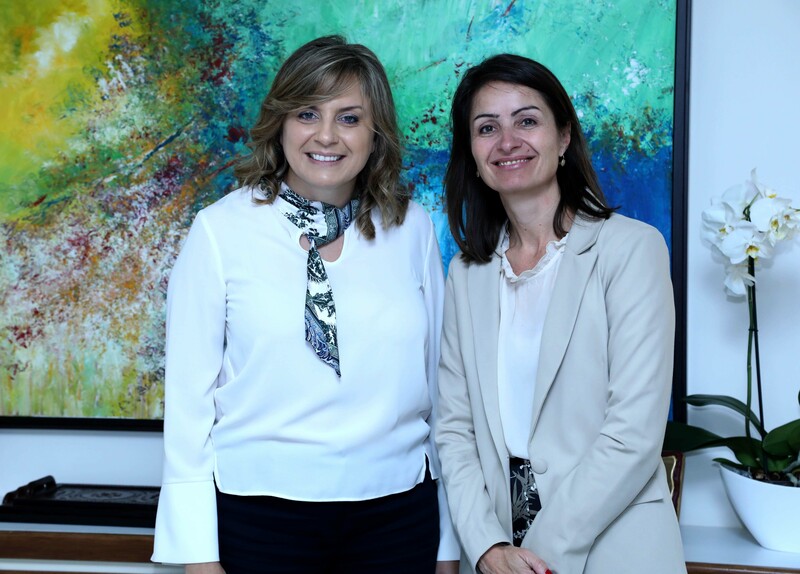 President of the National Commission for Lebanese Women Mrs. Claudine Aoun Roukoz meets EU Ambassador Christina Lassen. 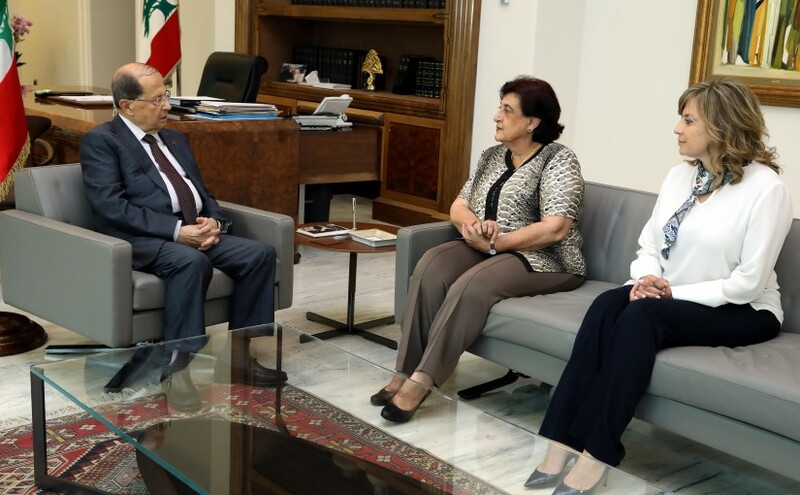 President Michel Aoun meets Dr Fadia Kiwan and Mrs. Claudine Aoun Roukoz. 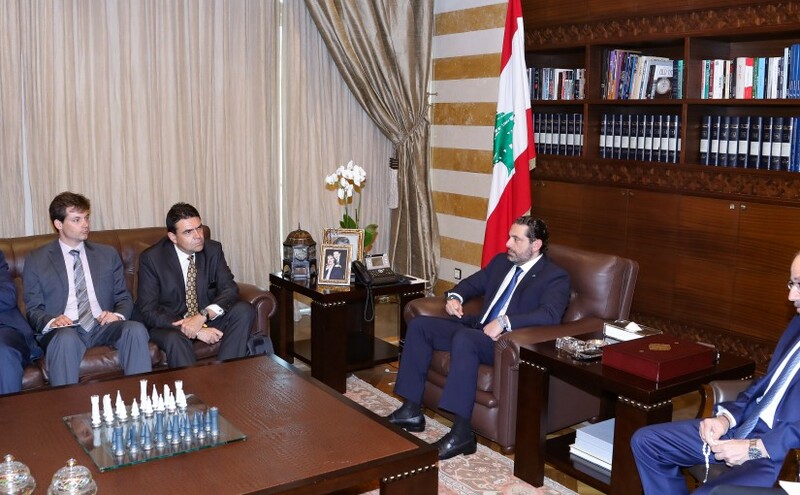 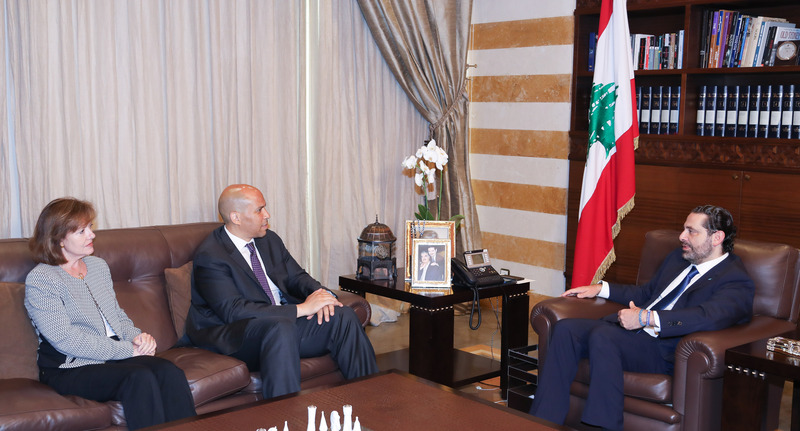 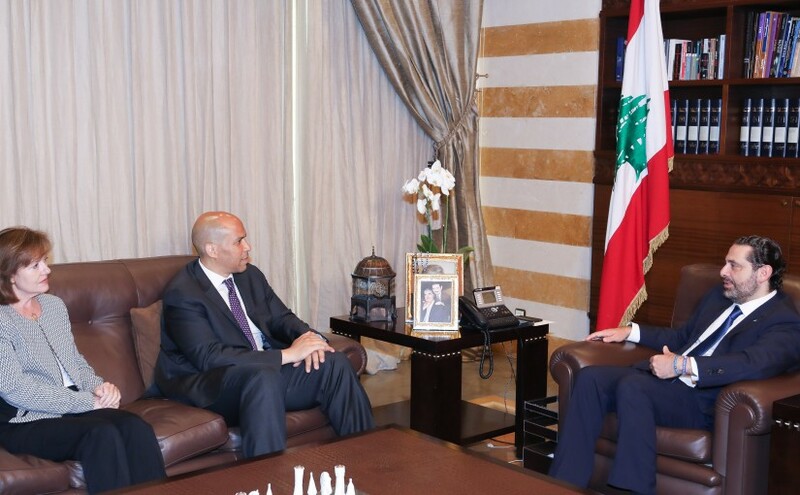 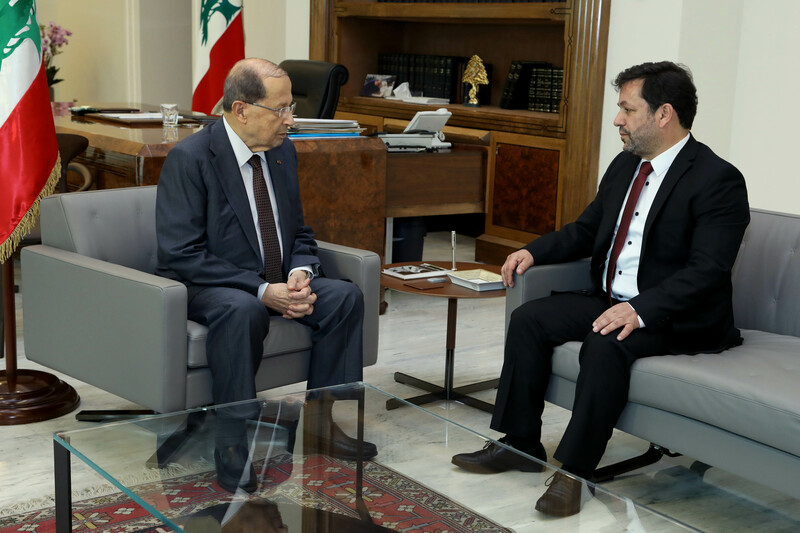 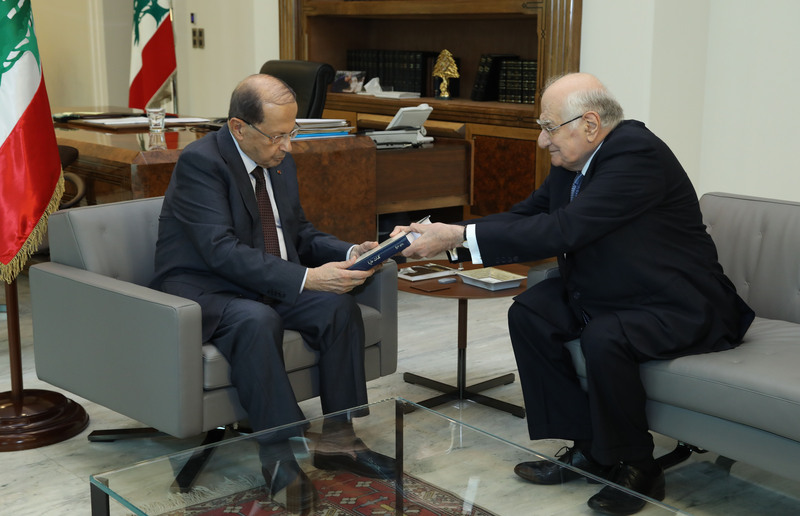 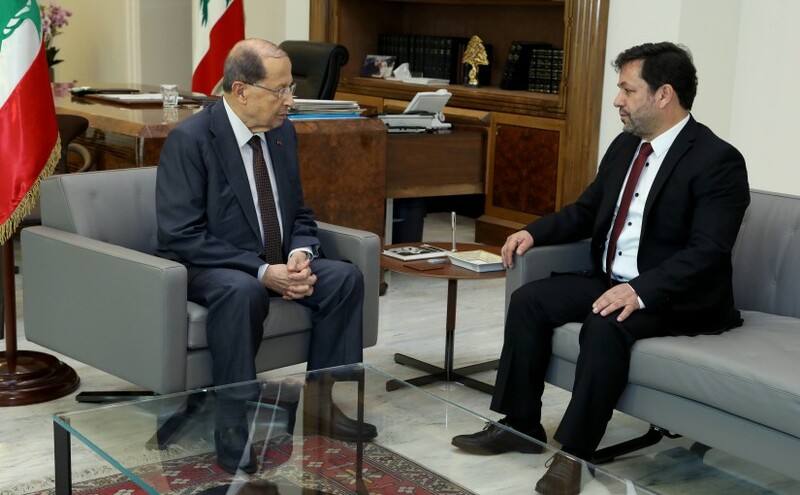 President Michel Aoun meets Director Charbel Khalil. 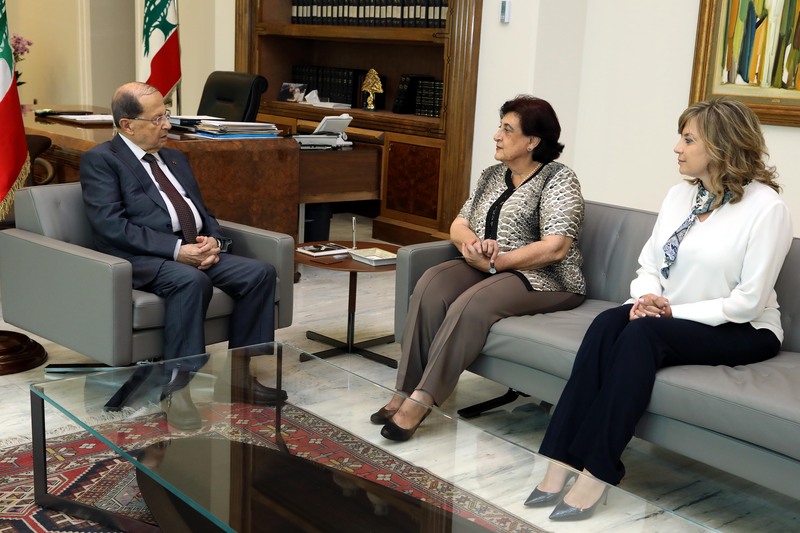 President Michel Aoun meets Ms. Noura Jumblatt, with the members of the Committee. 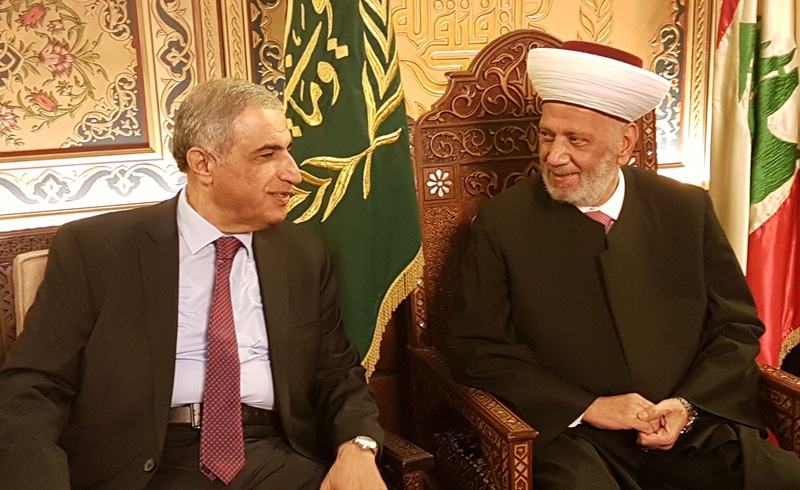 President Michel Aoun meets Former Minister Ramzi Jreij. 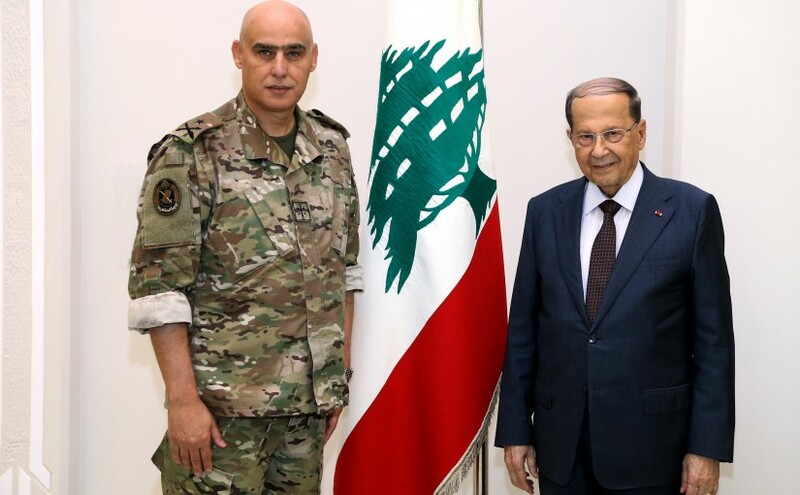 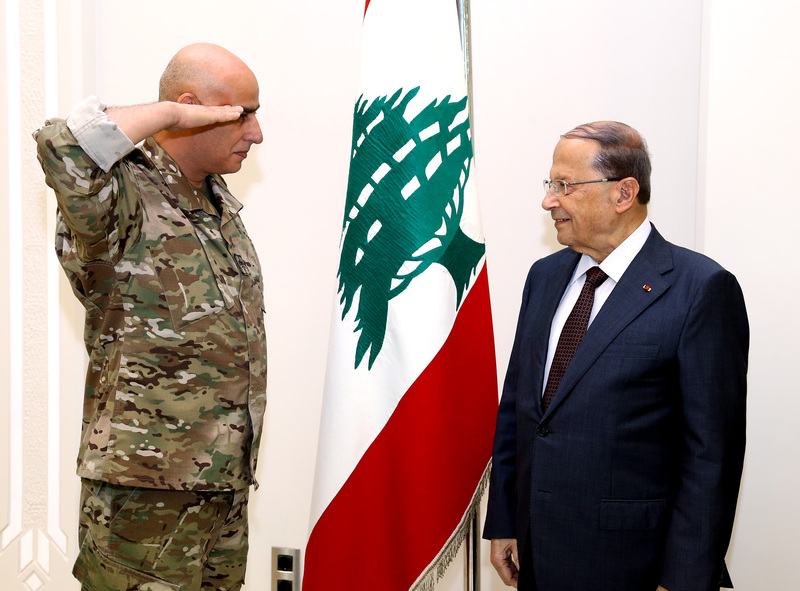 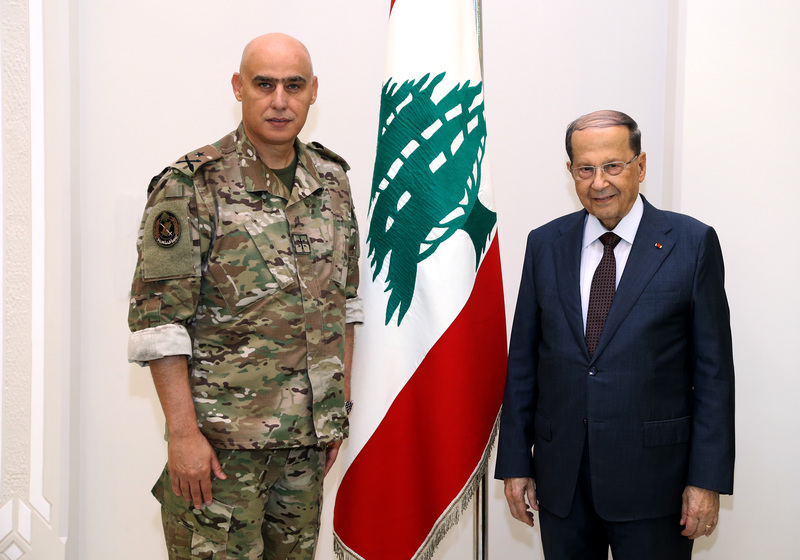 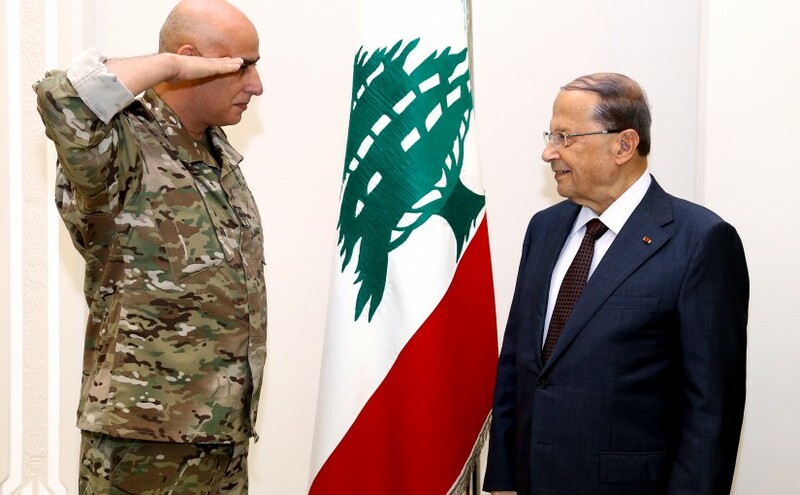 President Michel Aoun meets the Director General of the Lebanese Army Administration, General Malik Shams.